When it comes to outsourcing your manufacturing, the benefits are plentiful. However, you might also be faced with concerns about how you will ensure the quality you need from your outsourced manufacturing. There are a myriad of ways we help our clients with quality control and one of the methods we employ is sampling. Sampling is an important aspect of the manufacturing process and will help safeguard your business from any unpleasant surprises when your products arrive. You want your final product to meet your exact specifications, which is why sampling is a critical component of proper manufacturing processes. The following are the reasons we opt for the implementation of sampling with our clients. Tooling Approval Samples: A run of the tool in final materials. 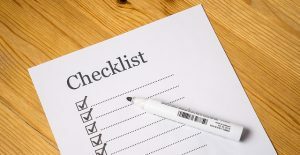 This also will include inspection reports and required certifications to ensure you have the documentation you need to make the right decisions. Pre-production Approval Samples: A pre-production run using final materials. This process will also include “retail-ready” packaging samples if required. Whether or not the “retail-ready” packaging samples are included will be based upon the available design specifications given to us. Instead of waiting until production is in full-swing, the sampling process allows you to catch discrepancies or failures to meet your specification standards early-on in the process. This can prevent a large number of wasted resources, including both time and money. We understand that you are operating on a tight timeline, which is why sampling is a critical part of the process. Rather than backing up production drastically, sampling allows you to fix problems before they become a full-blown crisis. One of the benefits of sampling is that it allows you to retain full control over the manufacturing process, even when you have outsourced your manufacturing. It is a common misconception that by turning to outsourced manufacturing you will lose the ability to retain quality control. While this could be true if you did not have the right relationship constructed, it does not have to be so. When you work with United Global Sourcing, we will pair you with the perfect manufacturer for your needs and we won’t stop there. We will help you stay in control of the process through a myriad of methods, such as sampling, that ensure you retain control over quality. 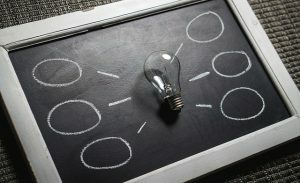 While outsourcing allows you to turn your focus to other important matters, it doesn’t leave you in the dark with no control over the process. 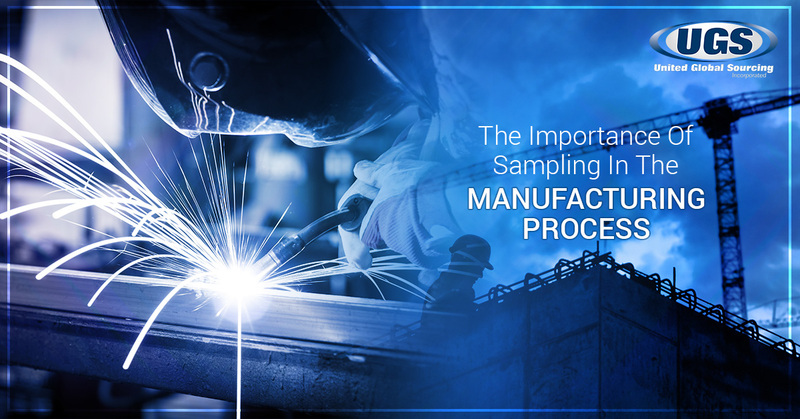 We believe sampling is an excellent way to help our clients stay connected with the manufacturing process. Another fear that many businesses have when they outsource their manufacturing is a worry that their quality standards will no longer be met. We understand this fear and instead of leaving you in the dark until you receive your final products, we ensure you are in the loop from the very start. Sampling will allow you to pay attention to the details of production. Not only do we provide you with sampling, we also employ the following methods to ensure your quality standards are being fulfilled. In addition to these services, we can also assist you in ensuring your standards are met through independent testing and on-site inspections as needed. Whatever it takes, we will go the extra mile to help you get the most out of outsourcing your manufacturing. At United Global Sourcing, we are different than any other sourcing provider. We will employ a full sampling approval process, which allows you to ensure your precise requirements are met and that your product is fit for use before we ever start the full production process. We maintain such a rigorous process because we firmly believe that outsourcing your manufacturing will only be successful if you have access to the right supply chain management system. If you are interested in outsourcing your manufacturing, please reach out to our team today. When you work with United Global Sourcing, you are working with the best. Sampling is just one of many methods we employ to ensure that our clients receive the final product they need. We will help pair you with the perfect manufacturer to help you lower production costs without lowering the quality of your product. Not only can we assist you cutting costs, we can also help you manage your timelines better, leading to fewer hiccups in the process. From the design of your product to the actual logistics of delivering products to your door, we are the turn-key solution you need to access the global network of manufacturing. Reach out today and learn more about how we can help your business succeed.